Q: Jesus commanded His followers to make disciples, so how does your mission to raise up Evangelists in the local church help to achieve this commandment from the Lord? A: This is a similar question to one asked previously regarding the perceived elevation of "the gift of evangelism" above other spiritual gifts. We encourage you to read that response in full (available here). 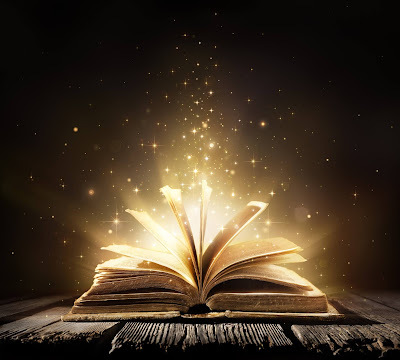 It explains how the office of Evangelist is a blessing to the body of Christ as we seek to evangelize the world together, in unity, for the glory of our Savior and Lord. The great commission was given to the church by our Lord in Matthew 28:18-20. It is that same risen Lord who gave gifts (Ephesians 4:7) to the church in the officers listed in Ephesians 4:11. 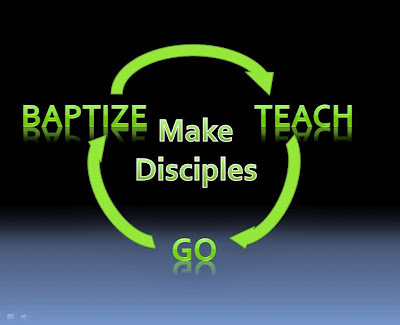 The purpose of the church is to make disciples. The purpose of the officers in the church should work toward that same goal. The great commission itself is a singular command with three distinct aspects. 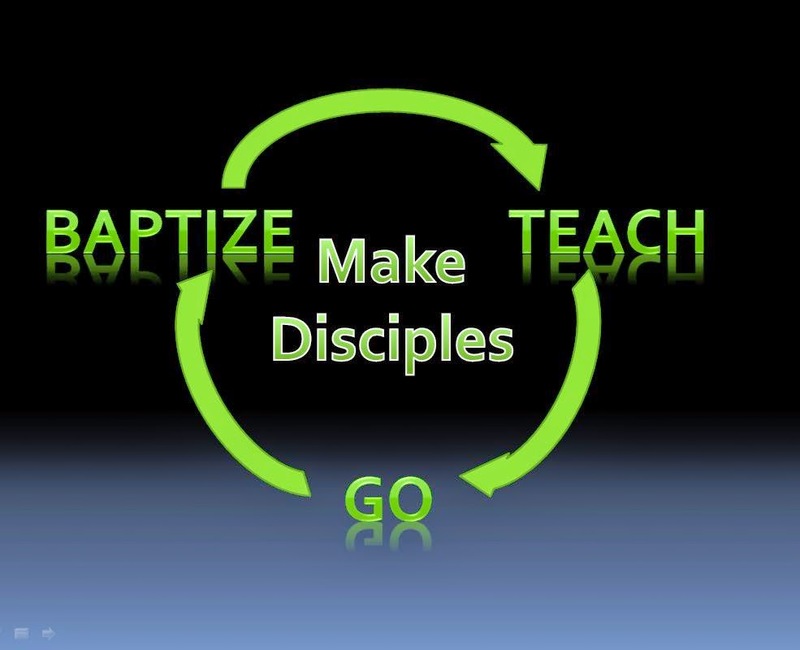 The commandment is to "make disciples." 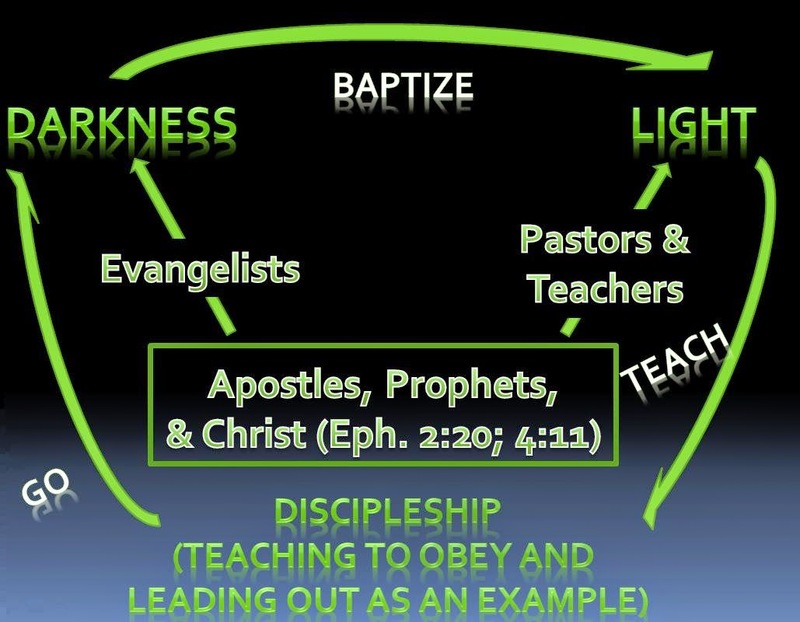 This command requires three related but separate activities: "going," "baptizing" and "teaching." Since the world is dead in sin and there are none who seek after God (Romans 3:11), God Himself, through His electing love, has lavished His grace upon vessels of mercy throughout history (e.g. Abraham, Isaac, Jacob, Moses, and Paul) so that the good news of God's saving grace would be proclaimed to the world. This is the work that Jesus came to do. To seek and save that which was lost (Luke 19:10). Jesus has accomplished the work that the Father gave Him to do. Jesus now calls His followers to join Him in this same work. Jesus prayed that all believers would be One with the Father, Son, and Holy Spirit in seeking and saving that which is lost. So that the whole world may believe that the Father sent Jesus to redeem a people for Himself from every tribe, tongue, and nation. The genius of our Lord's design is apparent. He came and did His work. Jesus called His first disciples to be unified in it. He prayed for them, knowing that if they were unified in their work, the Holy Spirit would use their faithfulness to accomplish all the Lord's purposes in glorifying His name to the ends of the earth and drawing men to Himself from every tribe, tongue and nation. This process is still ongoing. It's a cycle. It will continue for as long as the church exists on earth. Followers of Christ go into the world boldly proclaiming the gospel to every creature under heaven. This gospel, which is the power of God unto salvation for all who believe, does its work in the hearts of people everywhere. Either hardening or softening hearts. Those who respond to the gospel call to repent and believe in Jesus are initiated into the faith through baptism in the name of the Father, Son, and Holy Spirit as a testimony that they have passed from death to life and are now living under the Lordship of Jesus Christ and trusting in Him alone for their salvation from the wrath that is to come. All who are baptized begin to be equipped. To be taught to obey everything that Jesus commanded. This includes the command to "go" and tell the world the gospel. The cycle repeats. Understanding that this call is for the church and not for the individual, we can likewise see the further genius in the Lord's giving of officers to govern this process and ensure its success. According to the biblical worldview, the present world lies in the power of the Devil (1 John 5:19) as a result of Man's rebellion against God. Jesus came to initiate and inaugurate the kingdom of God. He promised that He would build His church. That the church would steadily advance and tear down the gates of the kingdom of Hades which is established on this earth (Matthew 16:18). In our present age there are two competing kingdoms. The kingdom of light and the kingdom of darkness. 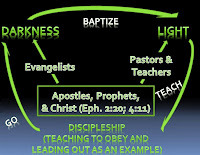 The officers of Evangelist and Pastor and Teacher are established to minister to both of these kingdoms and lead the people of God - the church - into fulfilling the great commission to make disciples of all nations built upon the foundation of the Apostles and Prophets and upon the gospel of Jesus Christ. When viewed together, we can see how these offices are a gift from the Lord Jesus. To continue the cycle of discipleship for the advance of His kingdom. To the praise and glory of His name. Praise God for His wisdom and for the gifts that He gave! 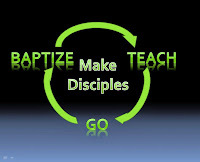 To remove any officer from the "discipleship machine" is to critically damage the entire organism. It brings additional challenges to unity, maturity, and love within the body of Christ. It simultaneously leaves the lost without a witness of the grace of God. Each component must be properly working. 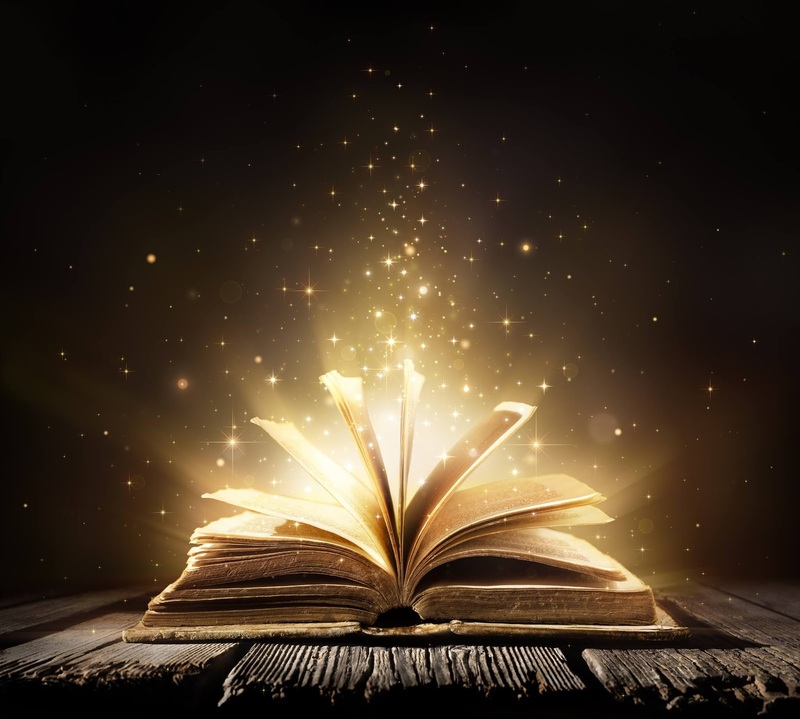 The foundation must be in place because leaving out the word of God or the gospel results in powerless preaching and teaching. The Evangelist must be in place because without them the church forgets the external call to "go" to the lost and plead with them biblically to be reconciled to God and to turn to Him in repentance and faith. The Pastor and Teacher must be in place because leaving them out leaves the initiated without proper teaching, care, and instruction. We cannot improve upon Jesus' design for His church. Sadly, the church in America has forgotten the Evangelist. This is why Fourth Year Ministries exists. To raise awareness of the vacancy of the office of Evangelist in the local church setting. To answer the original question directly, our mission to raise up Evangelists helps to get the church operating at its full potential. According to the original design which was established by our Lord and Savior genuine disciples will be made. And the whole world will know that Jesus is Lord.